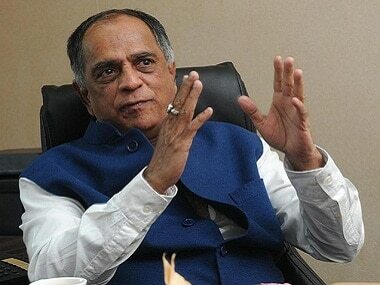 The call to ban Pakistani actors in Bollywood by the Indian Motion Picture Producers' Association (IMPPA) has been deemed irrelevant by Indian film producer and censor board chief Pahlaj Nihalani. 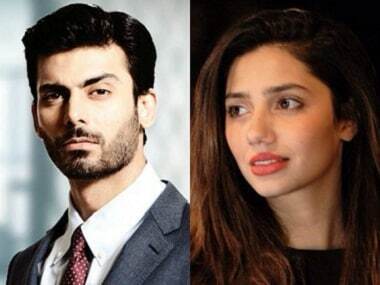 Pakistani actors should not be banned from working in our film industry. Yes, despite the harm the Pakistan State has done to our country over many decades. Banning them is no solution. It’s unnecessary and nonsensical. 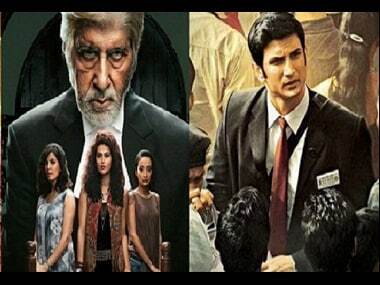 After the Indian Motion Pictures Producers' Association banned all Pakistani artistes and technicians from working in India, in a retaliatory move, theatre chains in Pakistan have decided not to screen films from India.